Investigatory Powers Bill taking Liberties? A number of The Brownsword Group’s SMT attended a presentation at Cheadle Hulme school this week, where Baroness Shami Chakrabarti CBE spoke on the Investigatory Powers Bill, nicknamed the ‘Snooper’s Charter’. Former Director of advocacy organisation Liberty and recently appointed Shadow Attorney General, Baroness Shami Chakrabarti CBE was announced as the next guest in Cheadle Hulme School’s Head’s Lecture series. The human rights advocate and life peer spoke on campaigning for civil liberties and human rights. Chakrabati put forward an interesting point of view but collectively this did not address issues and challenges that investigation companies face on a daily basis to combat fraud. It came as no surprise that she classed Edward Snowdon as a ‘brave hero’, and her opinions did not consider the methods needed to utilise intelligence sources to assist investigations and gather evidence to convict fraudsters. Civil liberties and human rights are vital issues in society, but should not be implemented to the exclusion of convicting criminals. 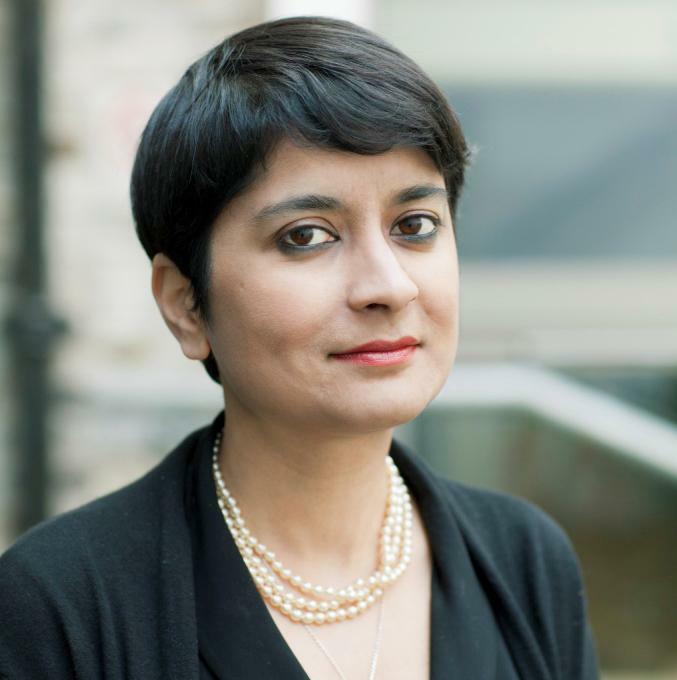 http://www.brownsword.com/wp-content/uploads/2016/12/shami.jpg 680 677 admin http://www.brownsword.com/wp-content/uploads/2019/03/bsg-logo-25-years.jpg admin2016-12-02 12:01:052016-12-02 12:01:05Investigatory Powers Bill taking Liberties?